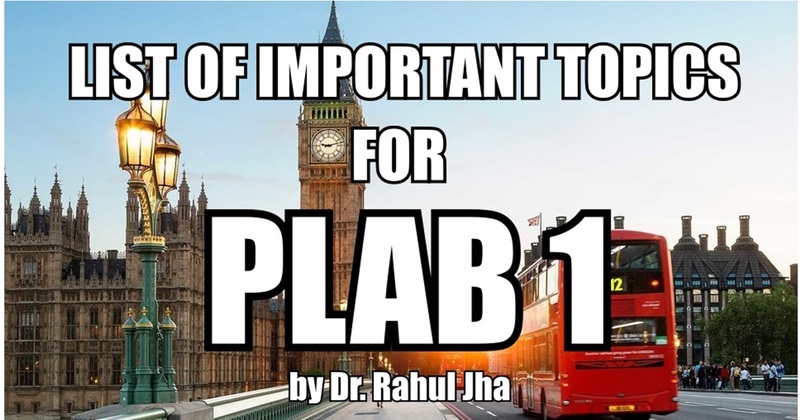 In this article, we are going to share with you list of important topics for PLAB 1 exam. 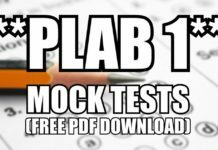 These topics have been shared by real test takers and have been compiled into a list by Dr. Rahul Jha. 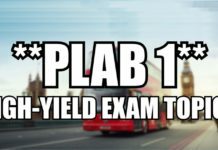 These topics are very important for all those preparing for the PLAB 1 exam as they are frequently tested in the real exam. If you have not been following our blog, you might also want to check our recent popular blog posts on PLAB which mainly include PLAB or MRCP and Complete Study Material for PLAB 1. Hypercalcemia – esp. Types, causes, treatment. Post partum haemorrhage –types, causes and treatment. CURB- 65 scale – very very important! Acute and chronic otitis media. UK national new born blood spot screening. Developmental mile stones : very very important!!!!!! 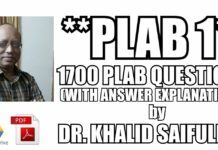 List of AD/AR/XLD/XLR diseases –I hated this part!!!!! GERD/Peptic ulcer/H pylori/ referral etc. Contraception 0 types, mechanism of their actions and side effects –very very important! Hemothroax/pneumothorax –causes and treatment – very very imp!! WETFAG – google this mnemonic!! 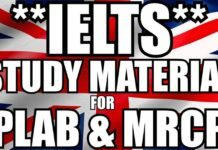 MIRENA – favorite of British examiners!! Addisons disease –very very imp! Ectopic pregnancy – very very imp!! Basal cell Carcinoma/Squamous cell carcinoma – differentiating between both.. very very imp! Genital ulcers –differential diagnosis very very important! 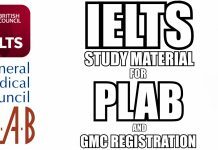 Paralytic illues –causes and management- very very imp!